A quick view of the most influential metrics in South End. The South End is in a great location bordering Back Bay and Chinatown. The neighborhood is well-known for its diversity and for having the largest authentic Victorian row house region in the country. One street in the neighborhood has the label of "Restaurant Row" due to its large number of local restaurants and bars. Shops and boutiques line other streets around the neighborhood. On these streets, you can buy anything from specialty foods and spa services, to homemade gifts created by locals. 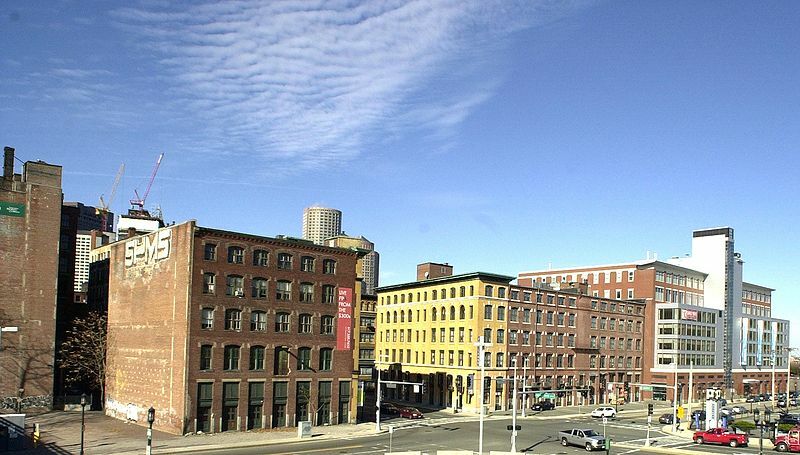 View our selection of available properties in the South End area. Check out the latest demographic information available for South End. Learn more about schools near South End complete with ratings and contact information. Browse through the top rated businesses in the most popular categories South End has to offer.